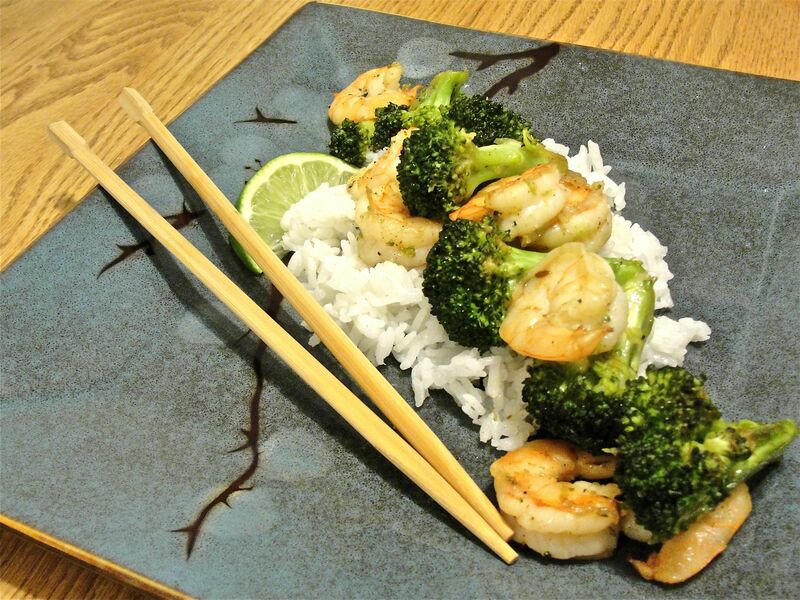 I bet the coriander seeds were phenomenal in this dish. 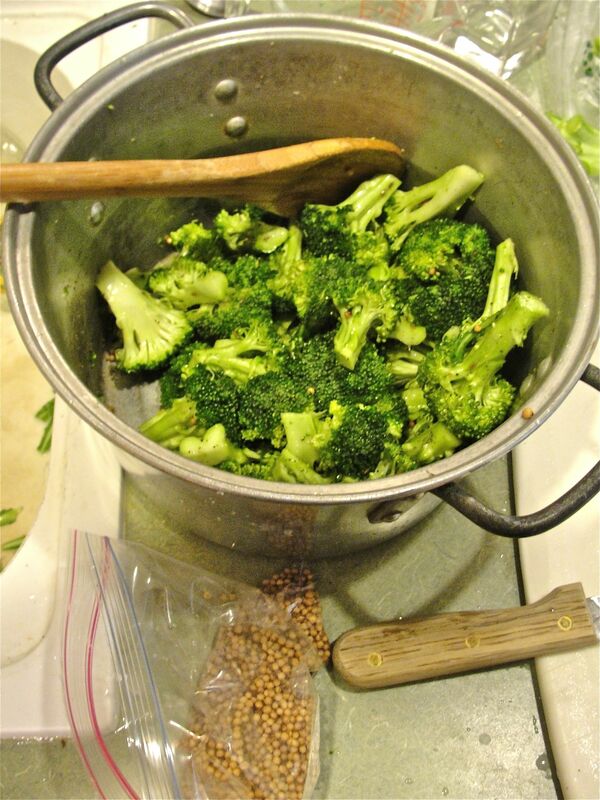 I’m not crazy about too much whole coriander since they are kind of big and leave a big pocket of flavor but a little bit is awesome! 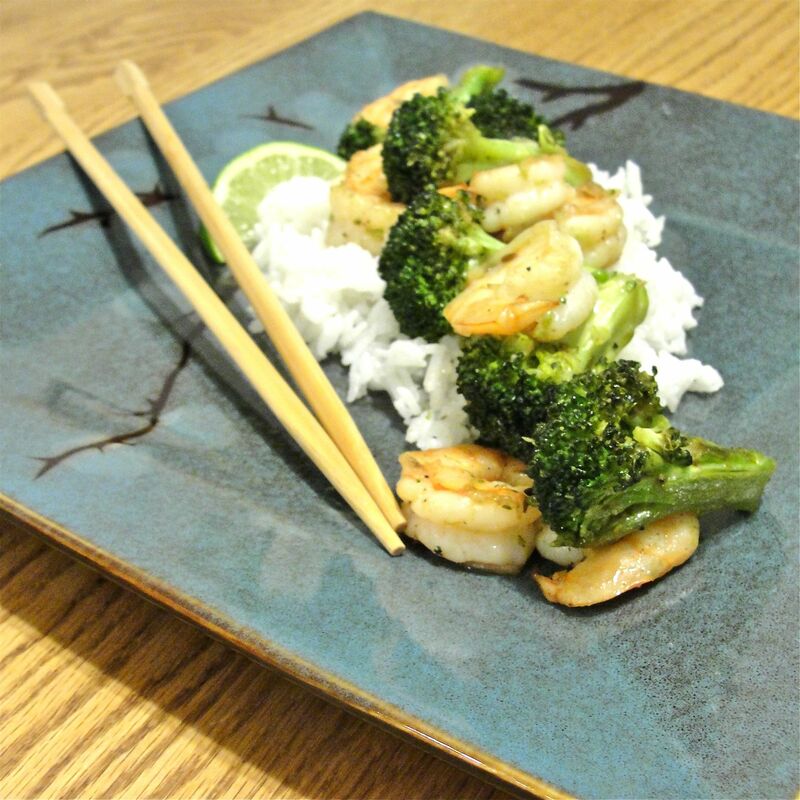 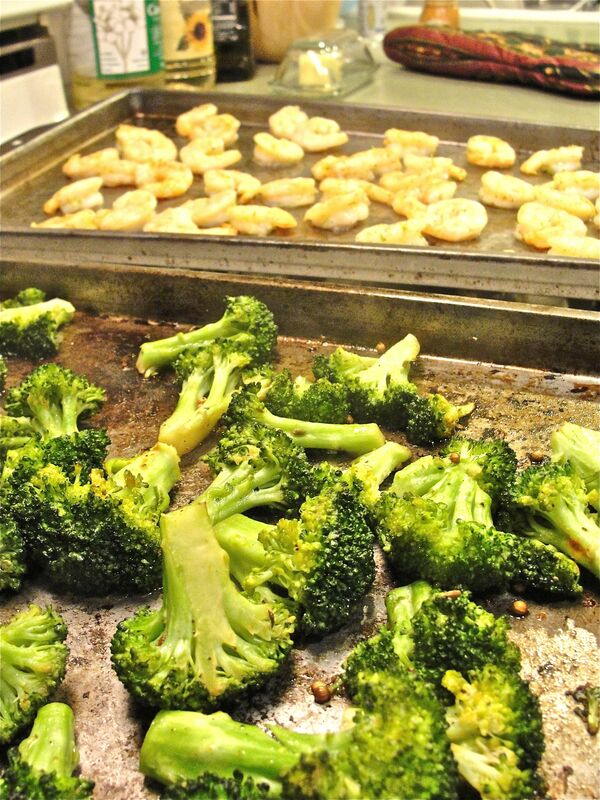 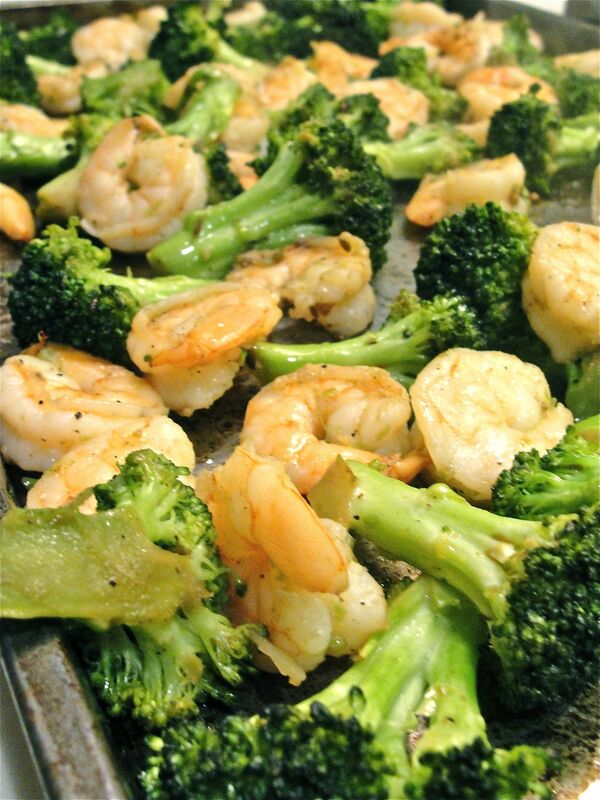 I have never thought about roasting the broccoli, and NEVER thought about roasting shrimp – what a great idea!! 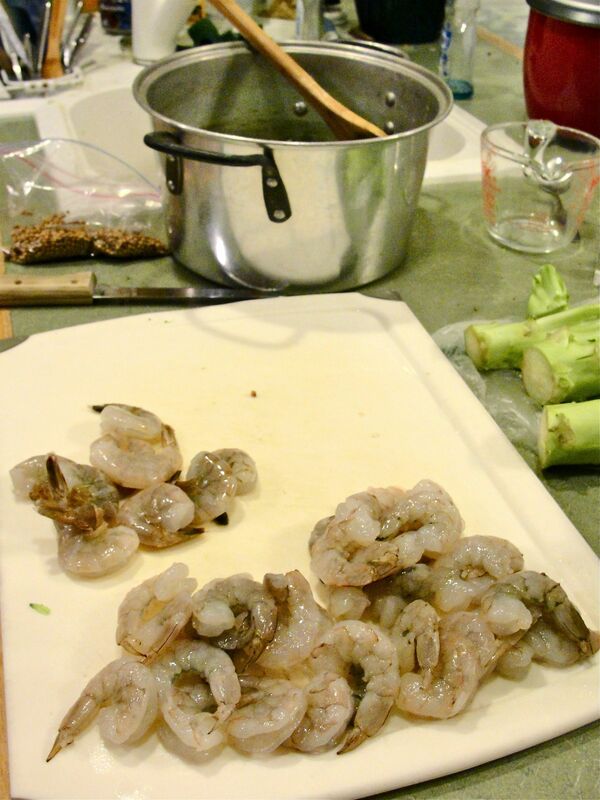 Our oldest LOVES shrimp, I’ll have to share this idea with him when he gets home from school.